Tesco has quietly written off its own-brand Hudl tablet as part of its wider efforts to de-bloat. The first budget tablet arrived in September 2013, and was intended to make the technology more accessible to mainstream consumers. The Hudl 2 arrived in early October last year, and the line is now due a refresh. But a spokesman for Tesco told Marketing there were "no plans" for a Hudl 3. Pressed on whether this meant there was no future at all for the tablet range, the spokesman said there was "nothing planned at the moment." Several employees who worked on the Hudl or Hudl 2 launches are no longer involved with Tesco, Marketing has found. These include lead Android engineer for the Hudl 2, Kirwan Lyster, and product managers Poppy Newdick, James Peacock and Joe Newall. A source with knowledge of the matter confirmed a third-generation Hudl will likely never appear. The first Hudl cost £119, and was a surprise hit. The supermarket sold more than 750,000 units, due to the tablet’s affordability and no-frills appeal. The price was eventually reduced to £99. A successor was launched for £129 last year with much-improved hardware and software, such as an HD screen, faster processor and 5-megapixel camera. 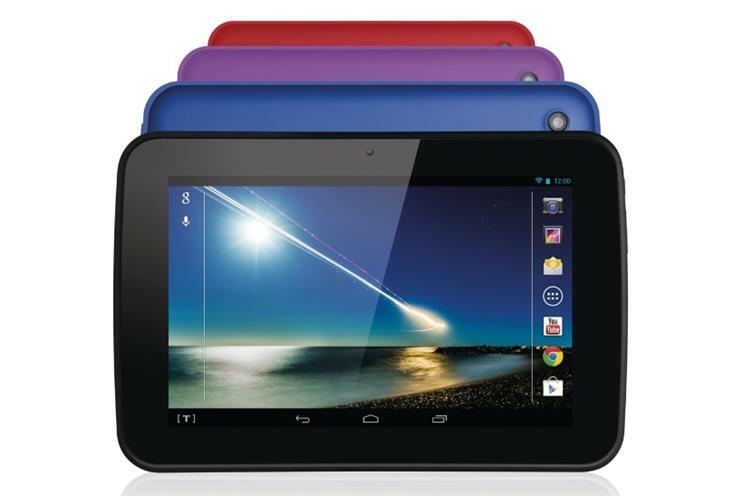 While there are many budget branded Android tablets on the market, such as Google’s Nexus 7, reviewers noted that few beat Tesco’s on quality. In spite of this, Hudl is the latest casualty in Tesco’s war on non-core assets. The tablet was seen as a pet project of Phil Clarke’s, Tesco's former chief executive. His successor Dave Lewis has set about shedding Tesco’s other efforts in digital, offloading Blinkbox and Tesco Mobile to internet service provider TalkTalk, and shuttering Blinkbox Books.